Building a baby wish list is daunting. The essentials are simple: a place for the baby to sleep, a few sets of clothes, a carseat, diapers. But what about all the gear that just makes mom and dad’s lives easier? 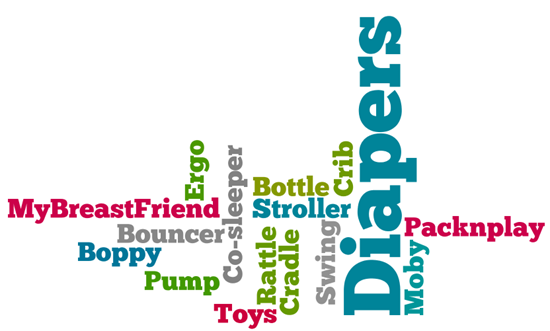 Boppies, swings, bouncers, gliders, carriers, pack n plays, breast pumps…..what do you really need? 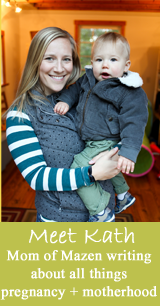 Here is a list of “New Mom Must Haves” from blogs across the internet that friends have shared with me. They have been so helpful to read while creating a registry. Please add your own in the comments – I’m hoping to turn this post into a permanent page! 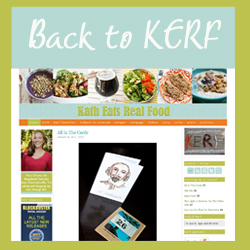 If you’d like me to add your Must Haves post to this list, please email me, katheats @ gmail.com!